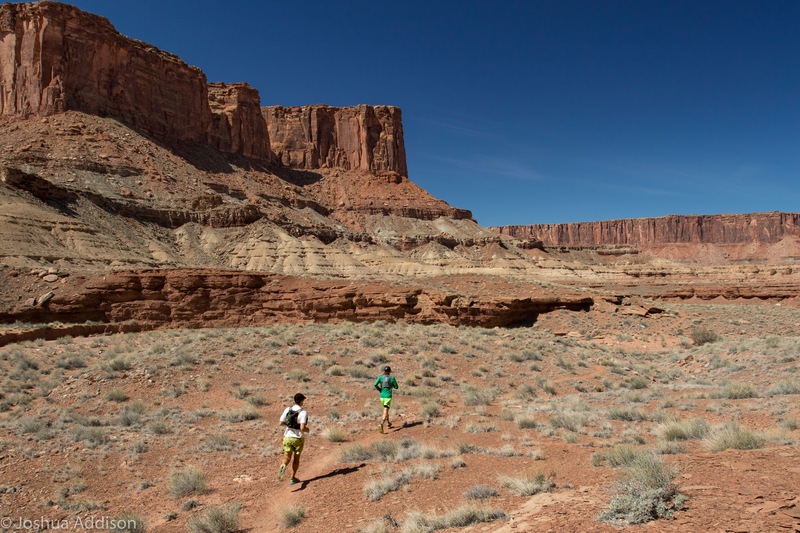 If you are new to trail running, an experienced runner yearning to explore more trails and mountains, tackle your first marathon or ultramarathon, or simply want to get fit and healthy by spending more time outside moving your body, then you have come to the right place. Phil is a life-long athlete, student of sport, and a competitive runner of over 10 years. 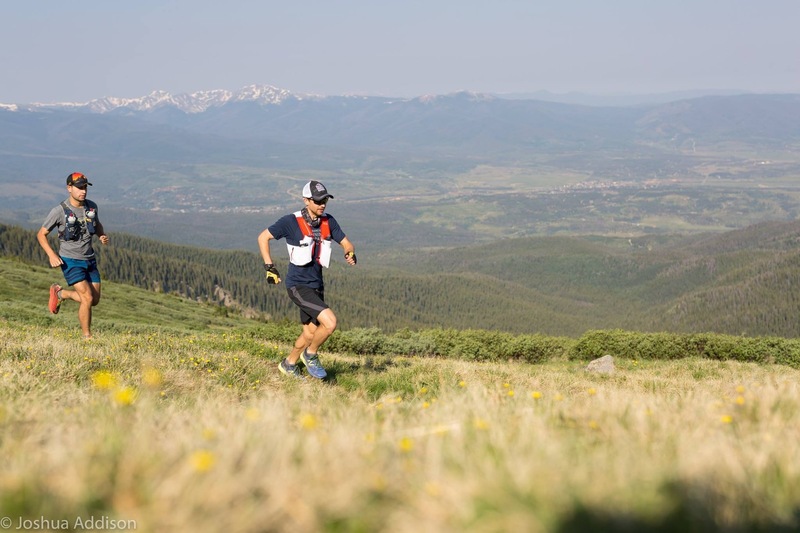 He ran his first 5k race in 2004, and has been hooked on the sport ever since, quickly moving up in distance and building his endurance through road races, triathlons, and the Mountain-Ultra-Trail racing scene. 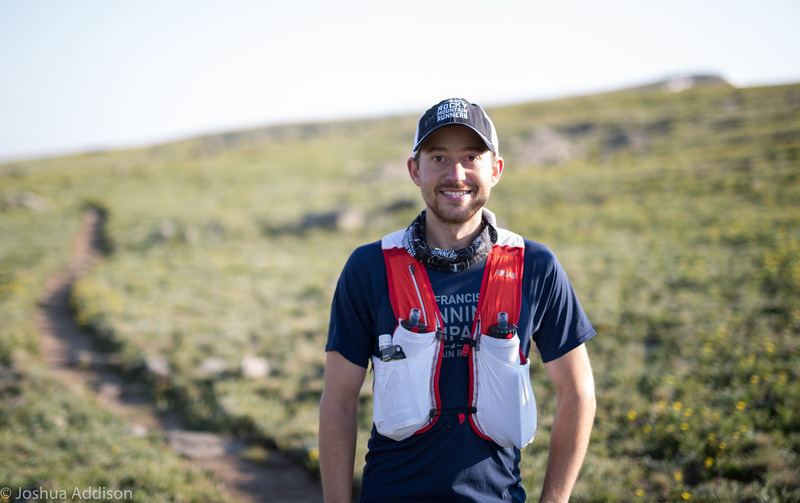 Phil has finished over 75 races from 1 mile to 62 miles (100k) in distance over the years, with many top 10 results, multiple podium finishes, and even a few wins! Also, his 12 years of experience as an educator teaching people of all ages, has helped Phil develop a passion for helping people achieve their goals. I believe in applying an individualized and adaptive approach to training, using a variety of methods to activate and stress the body. My goal is to keep the training both fun and interesting, so you stay healthy and motivated throughout the process, therefore keeping up that consistency needed to achieve lasting fitness. 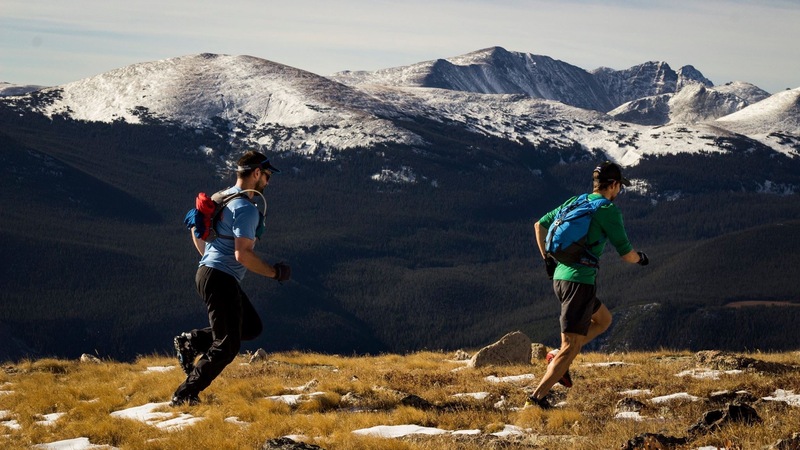 Incorporating a variety of training stimuli, such as running on different surfaces, distances, speeds, elevations, grades, and developing strength all help to stress your body’s energy systems differently. Following the simple formula of STRESS + REST = GROWTH, and learning how to listen to your body will go a long way in producing both a safe and positive training experience that results in you achieving your desired goals. 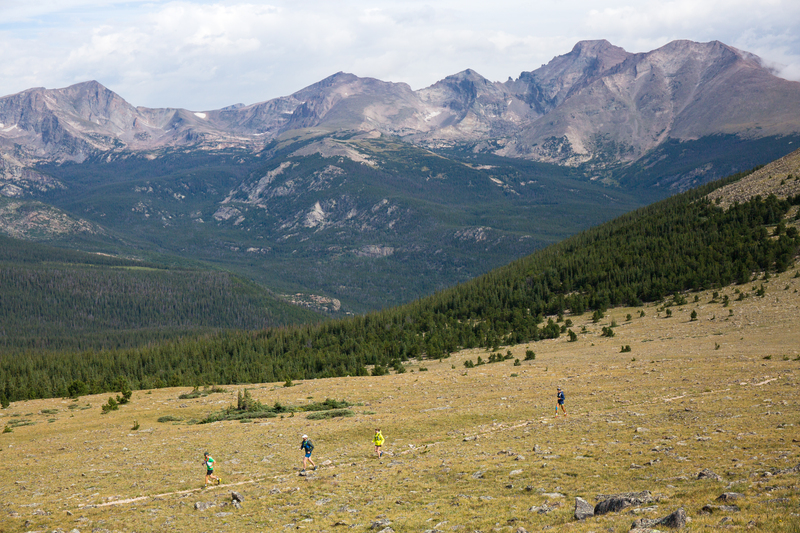 Above all, I just plain love running, especially in the mountains, and want to help people live a more active lifestyle. I focus my own training on self-improvement using a process driven approach, that balances the development of strength, speed, and endurance, while always keeping it fun. As a coach, I prioritize growth and development, with the goal of helping the people I work with improve themselves both as a person and an athlete. Here are my PR’s at some of the standard road and ultramarathon race distances. Phil has 11 Years of Competitive Running Experience with over 75 race finishes from 1 mile to 100k. Here is a list of some of his memorable races. 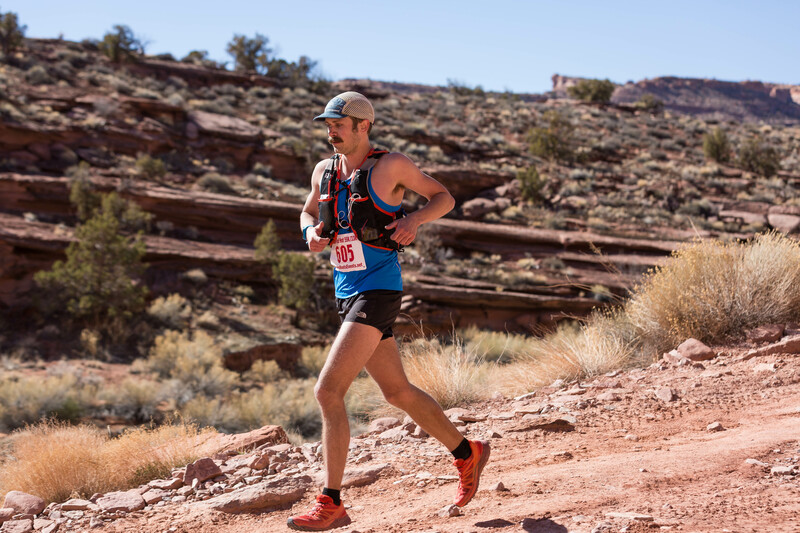 Josh racing the 2018 Red Hot 55K in Moab, Utah. If you are interested in my coaching services, simply fill out this athlete contact form, and you will hear back from me soon.